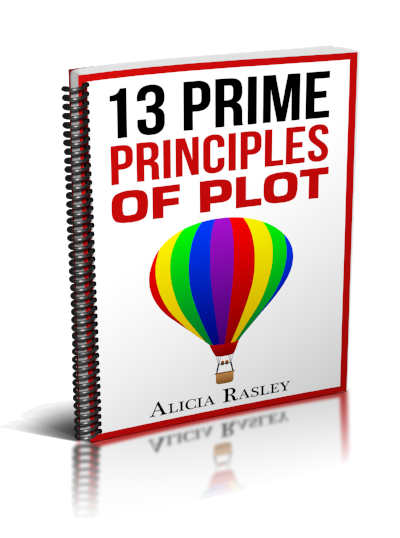 Making a character sympathetic to your readers or audience is a common goal and stumbling point for writers. What draws the reader or audience to certain characters and pushes them away from others? What is it that intrigues us about characters like Odysseus or is less interesting like Achilles? I think one of the reasons is struggle. If we see a character struggle, we instinctively sympathize with that character because we have struggled ourselves. For example, in 2018's “God of War,” Kratos struggles to be a father to his young son after the death of his wife. We see him try to comfort his son Atreus, but hesitate and ultimately fail to do that. If we do not see that failing, then he is just an angry guy who is not a very good father. But when we see him try to connect with his son, fail, and hurt as a result, we instinctually begin to sympathize for this grieving father. Motivation matters to in making a character sympathetic, Joel from the game “The Last of Us” commits many acts that are, shall we say, questionable morally, but he does so not only to protect Ellie, but also because he has already lost a daughter and cannot go through that again. Since we have seen him hurt and struggle through the loss of his daughter and the twenty years of grief after, his actions may not become any more or less moral, but the audience can understand and sympathize with his pain and actions. Sometimes an initially unsympathetic character becomes sympathetic through how she acts and is treated. Britta from the TV show “Community” is an extremely contradictory character. She is cool, as she lived in New York, and she is an activist that is not active. Perhaps most importantly for sympathy, she is the target of most of the show's jokes. At first she was cool personified, so the audience's reaction was predominantly, “I will decide what is cool.” As the show progressed, however, Britta is shown in a more awkward way-- she made fun of, gets caught cheating, and among other things throws a cadaver onto the schoo'ls lawn in a practical joke gone about as wrong as humanly possible. Through this she becomes a character that we can sympathize with along the way. Without this struggle, without this hardship, she would remain a character that is trying to tell you what is cool. Intstead she is now being the lovable goof trying and failing to “pwn” high school kids with her discman and infinite number of leather jackets. Characters need flaws, or they are unrealistic and superficial. Characters need to struggle internally and externally, or your story is not very interesting. But we need to see this struggle. We need to see them try and fail and get beaten up by the world or the villain. It has to show in the story. If Odysseus spends ten years off-screen trying to get back to Ithaca, then who cares. If Roland in Stephen King's Dark Tower series doesn't grieve his sacrifice, then he is just a jerk junkie addicted to a tower at the center of the universe. It is these flawed characters who draw us in and intrigue us and motivate us to write meta blog posts about struggle in fiction.